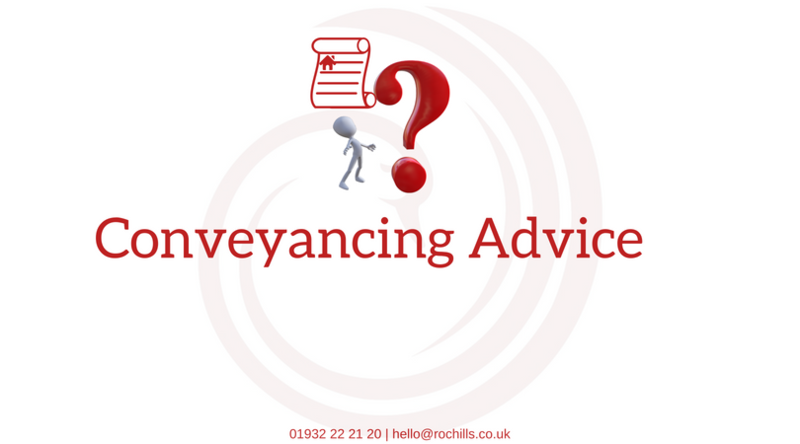 After you have agreed on a sale, the next step is to instruct a solicitor or conveyancer to transfer the legal ownership of the property. So how do you choose a good firm for the process? 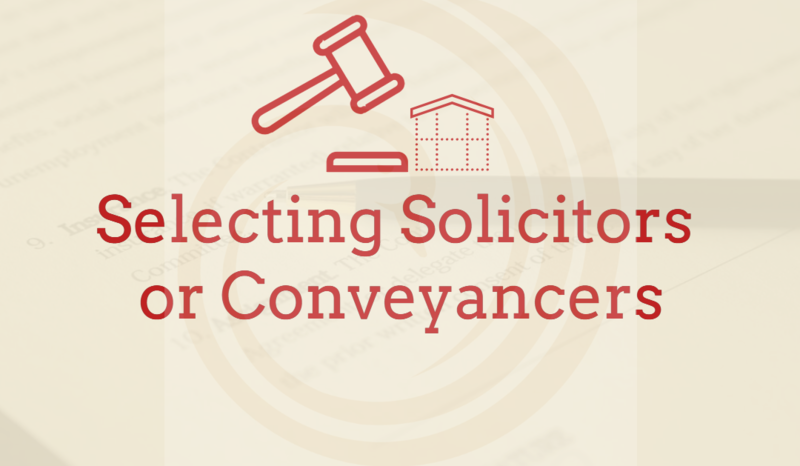 What separates a conveyancer and a solicitor? 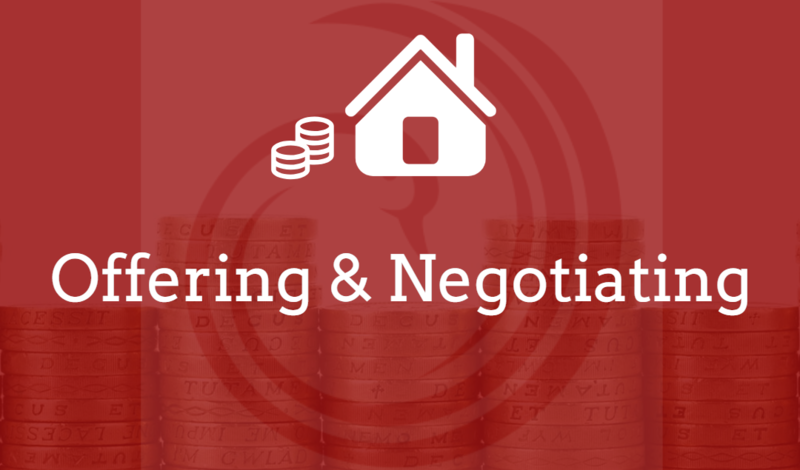 Do you put in a high initial offer to secure it the first time around and risk wasting money? Or go in with a low offer to risk losing out on the property completely? 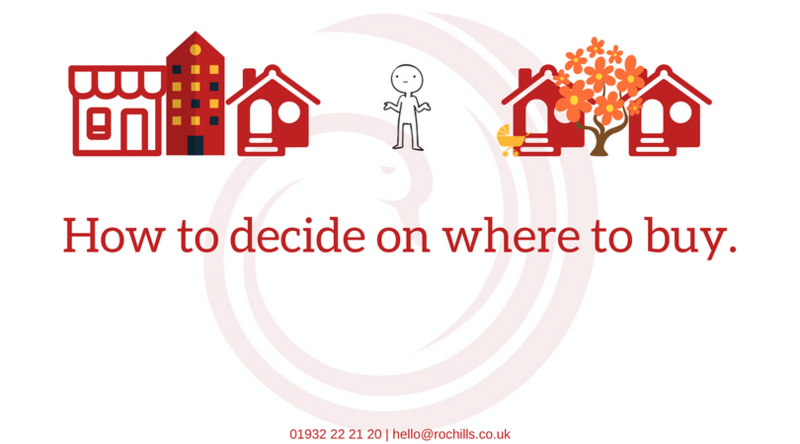 What are the best ways to ensure you get the perfect property at the best possible price? Try not to give too much away with regards to the amount you are genuinely willing to spend. Agents tend to show you homes that are slightly above your spending limit, and this will inevitably put you in a stronger position when it comes to negotiation. You’ve decided to buy a home, and you believe that you can afford it. 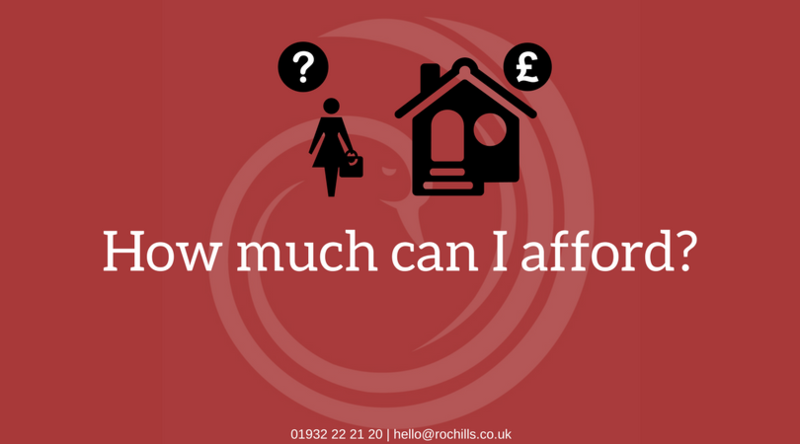 But before you even start looking at properties, you need to decide what price range you can afford. 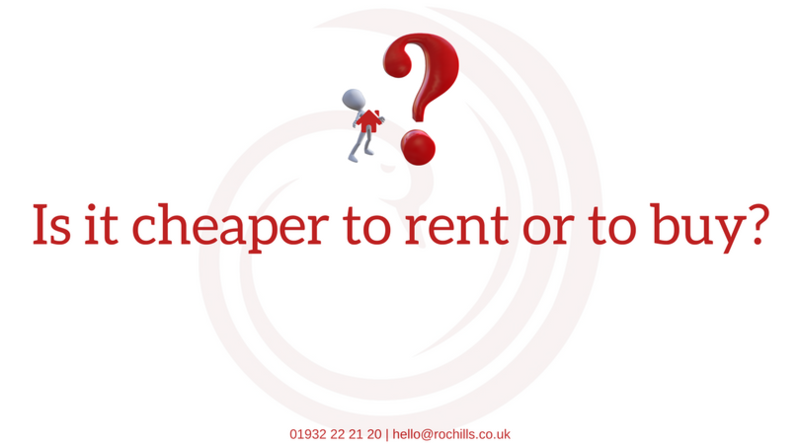 You probably want to buy as much house as possible, but obviously don’t want to end up overstretched – or repossessed. There are so many factors to consider, that many homeowners do their sums wrong, and accidentally end up out of their depth.